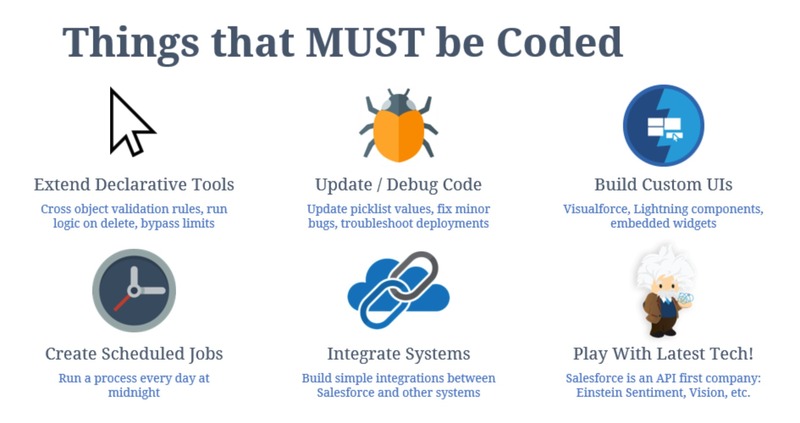 Salesforce coding lessons for the 99% - Page 2 of 44 - Finally, Apex tutorials for point-and-click admins! Written by a self-taught Google engineer. In our lifetimes, some of us will be lucky enough to stumble on one, maybe two great opportunities. Opportunities that give us the power to support our families, not worry about having a job, and also, the privilege to work on compelling things. 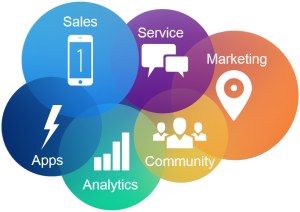 If you’re reading this post and you’re not yet in the Salesforce industry, this is your great opportunity. My recommend learning path can be found in the final slides at the end. I hope you find success and I wish you the best in your life journey! I can’t believe there are people of working age who were born after this movie came out. 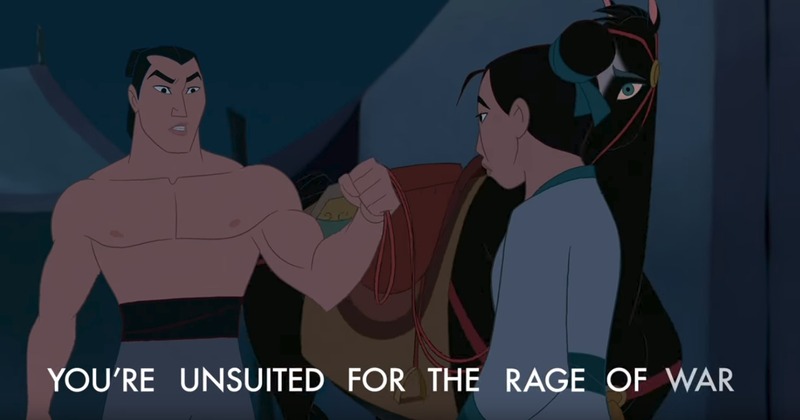 If you haven’t watched Mulan yet, stop reading now and watch the trailer or rent the movie. I watched Mulan for the first time in 20 years and there was one scene that hit me right in the feels. 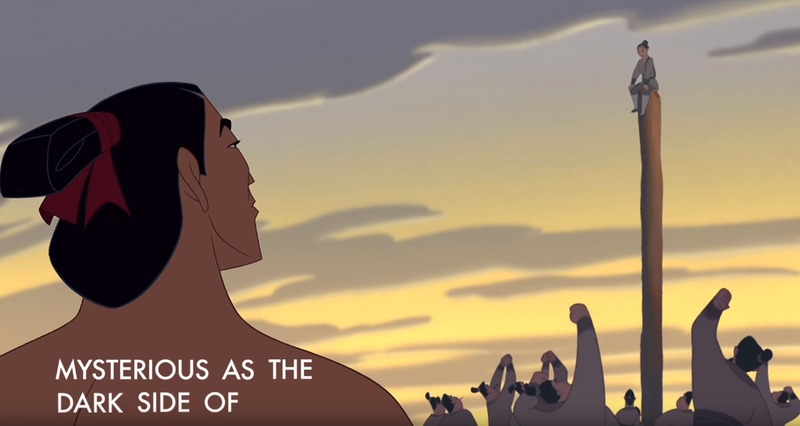 It struck me that many people in the Salesforce world, including me, went through similar struggles as Mulan did. I thought I’d share this scene with you to remind you that sometimes you need to struggle before you can succeed. 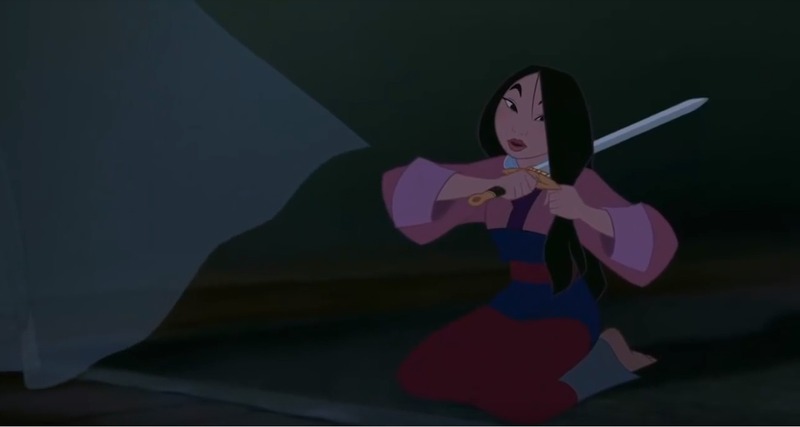 Unbeknownst to her ailing father, Mulan disguises herself as a man to go to war in her father’s place. 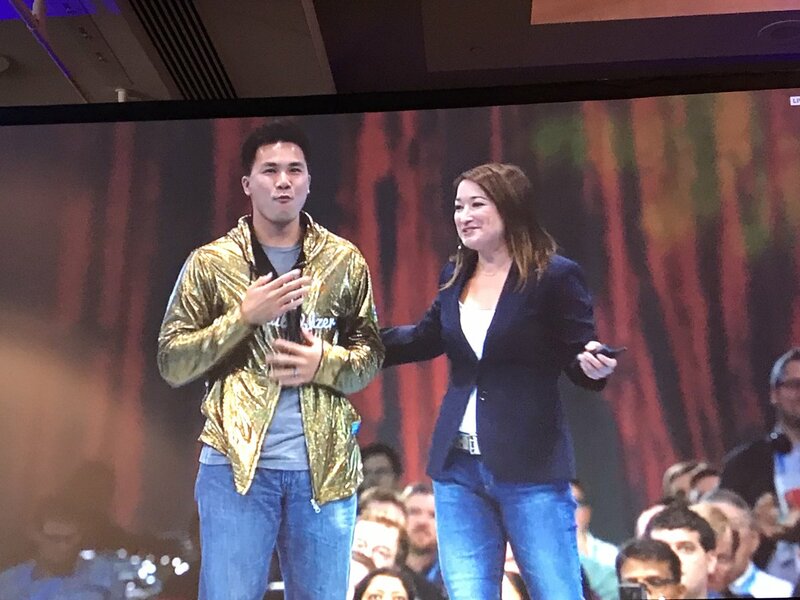 Like many others, I never belonged in the Salesforce world. I had a marketing degree from a non-prestigious college, I was a professional email spammer working at a no name company, and I had never even heard of CRM. And coding? Forget about it! I didn’t know how to write a single line of it! 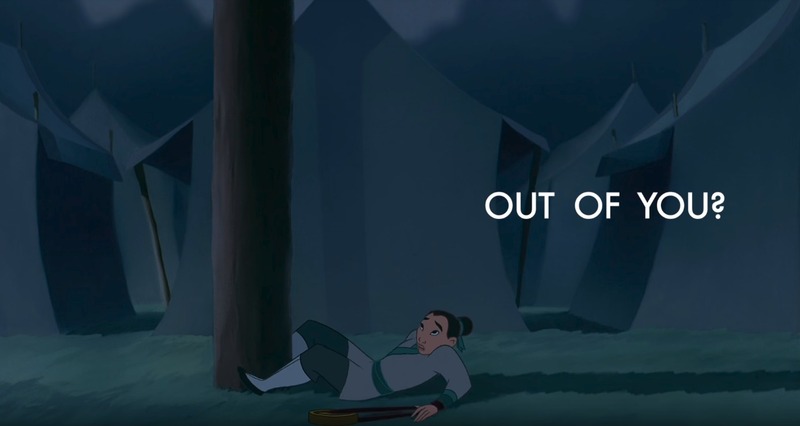 Mulan is sent home from the war for failing to keep up physically. She brings dishonor to her family. I remember printing that email out and keeping it by my desk. When I was growing up, I used to dream that I would have a great career that could support my family. At this point, I couldn’t have been further from that dream. At night I’d stay awake and wonder how I messed up my career so badly. Unwilling to go home, Mulan decides to prove herself by taking on the impossible task: climbing to the top of the pole while wearing the heavily weighted straps. In my heart I knew that learning to code was the way to turn around my career. I knew I’d be far behind everyone else since I didn’t know any code and they had formally learned it in college, but, I hoped that if I worked harder than them that over time I would catch up and maybe even surpass them. It would be painfully hard work, but not as painful as if I continued my career as an email spammer. 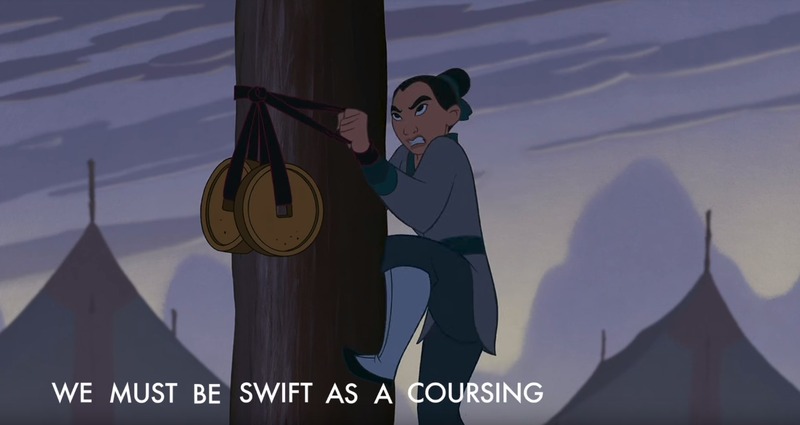 Mulan takes the weighted straps, wraps them together, and uses them to help her climb the pole. My job application was just rejected by Google for the 10th time in a row. On try number 11, I decided to do things differently. Borrowing on my previous knowledge from the email spamming world, I decided to purchase the contact information of Salesforce professionals at Google and email spam them my credentials until they brought me in for an interview. Mulan reaches the top of the pole and earns the respect of her comrades. She goes from being the worst member of her unit to one of its best. This is the story of the first piece of code I ever deployed to a production org. While in my email spamming job and learning to code on the side, I was sitting in a meeting with the company’s executives (it was a small company). They needed to automate a key accounting calculation in Salesforce and were discussing their options. 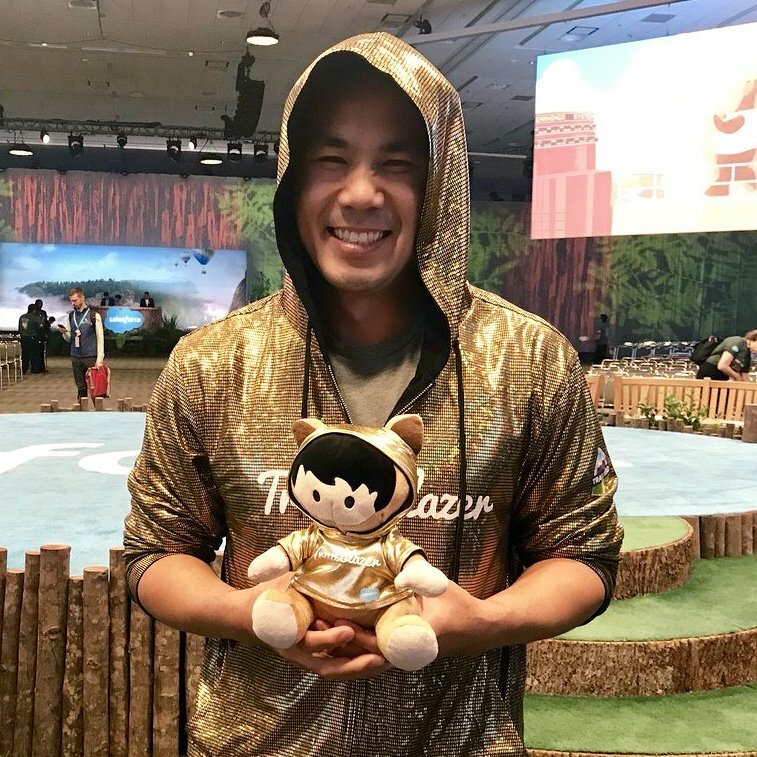 There seemed to be no path forward other than hiring a Salesforce consultant and spending tens of thousands of dollars in the process. This was my moment. My heart was beating and my hands were shaking. I put my hands on the table, stood up, and told the executives that I could do it myself. I had no idea how to code it, but I knew I’d work nights and weekends until it was done. I told them to give me a month, and if I failed, it would cost them nothing and they could move forward with hiring a Salesforce consultant. I ended up successfully building the accounting code. As a reward, the company transferred me to the engineering team and paid for my coding courses. The rest is history. Check out the full Mulan – I’ll Make a Man Out of You music video to see the full scene! I was thinking to share my story from many days and today finally I dare to do that. I belong to such an area where “Internet” is a big thing and there is not such word called “Internet” that you can actually hear. 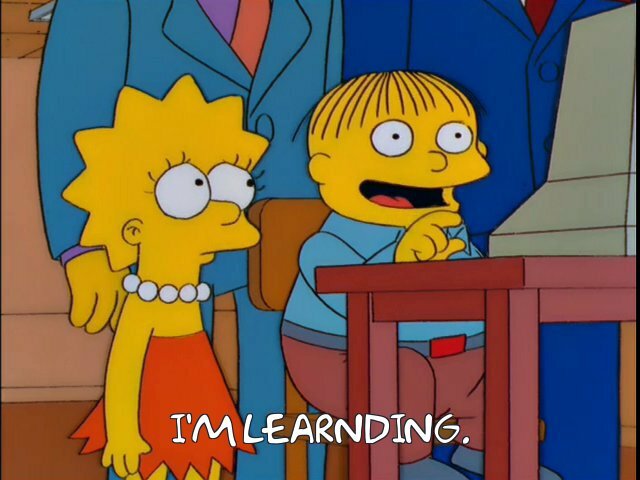 When I completed my schooling I didn’t even know “How to start a Computer” and even how to refresh things on it. Sounds funny! Right? After that I decided to pursue my graduation in Information Technology. For that I shifted to big city Delhi and on a serious note that city was going very fast to me. I completed my grad but didn’t get how to code. If somebody used to talk about coding in front of me, I used to think “How do these guys do coding?” So, I started memorizing theory of Java and started giving interviews. I gave around 30-40 interviews but eventually failed. 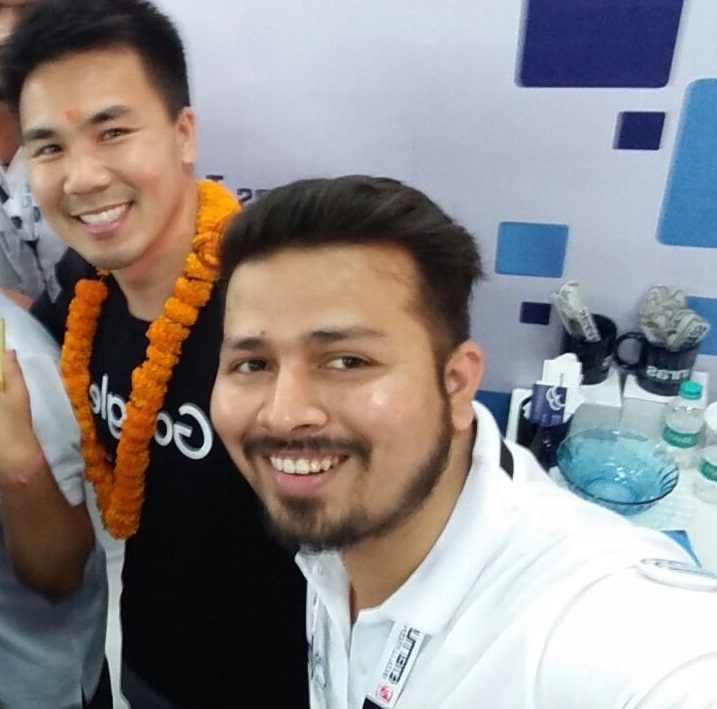 talked about Salesforce. It sounded interesting to me and I searched the same on the internet. 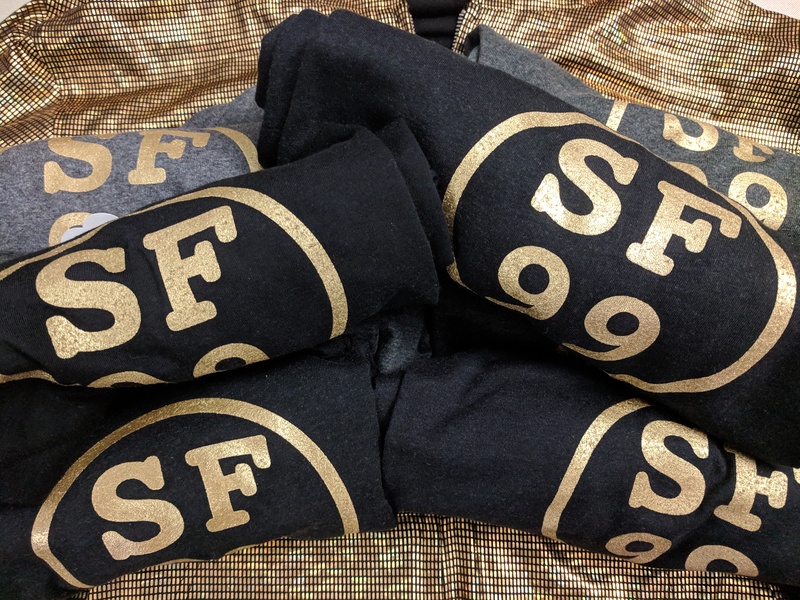 Guess what I found at top: SFDC99.com. I went through that site and for the very first time in my life I understood little bit of code and that made me interested in code. Then after I started learning from Apex Academy. I watched all the videos many a times and practiced a lot. 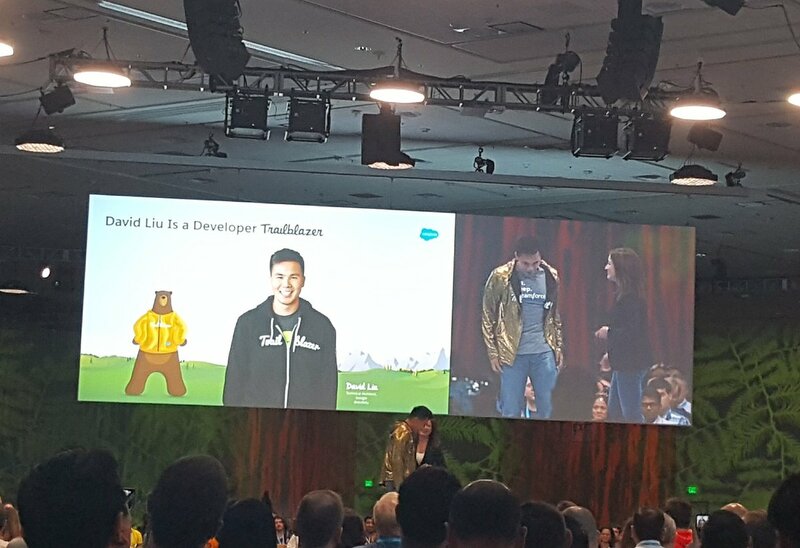 Doing this made my life great, I got selected in one Salesforce firm as a Developer and I was consistently following your advice and cracked 2 Salesforce certifications and recently I was awarded as a “Star Performer”. 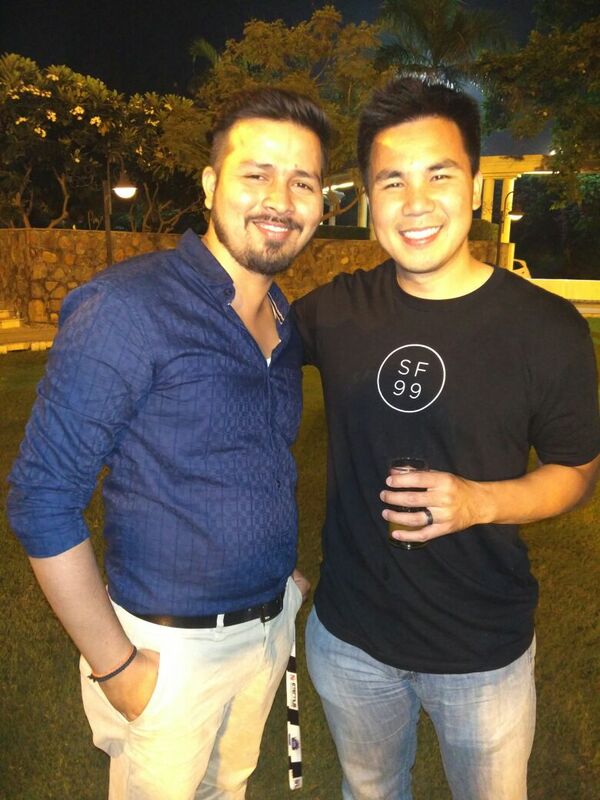 And one of my greatest moment was when you came to India for the India Dreamin event and I personally met you. You were the simplest person that I ever met, you are amazing David..
Forcelandia Presos: Coding and Careers! 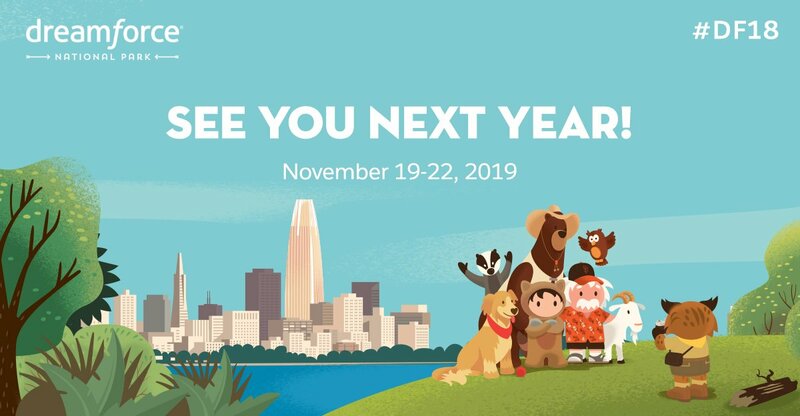 I might like these community events more than Dreamforce! There’s something about the smaller crowds that makes every interaction mean more. There’s something to learn from everyone. 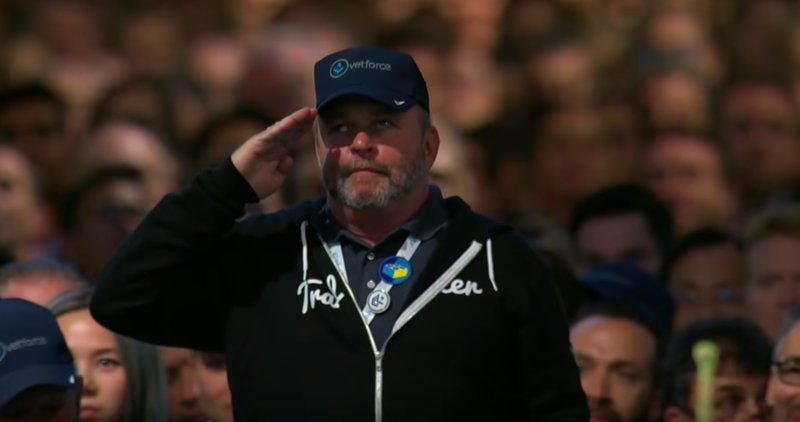 This year, I left inspired as if I had just attended the Dreamforce keynote. All thanks to the KILLER lineup of speakers that included Irena Miziolek, one of the first and greatest certified Technical Architects, and Steven Herod, a personal all-time hero of mine. Learn how to make the most career important decision of your life: which path to take long term! Your Salesforce resume is only living up to 10% of its potential! Try this: save a copy of your current resume. Then, remake the exact same resume using every tip in this post. It won’t be easy. When you’re done, compare the resumes side by side. Night and day! I know this will work because I’ve read literally thousands of Salesforce resumes and less than 5% of people really get it right. 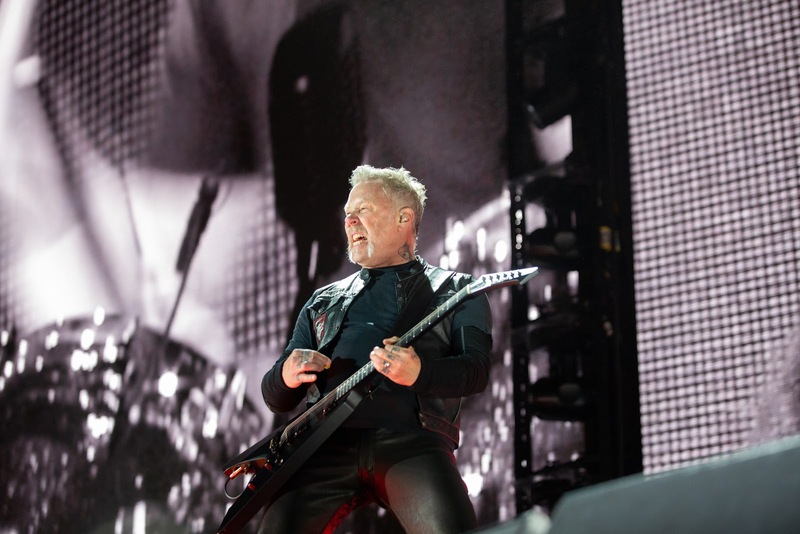 But don’t be too hard on yourself – my resume sucked too until I was put into a position to hire Salesforce professionals. Once you’re on the other side your eyes are opened! 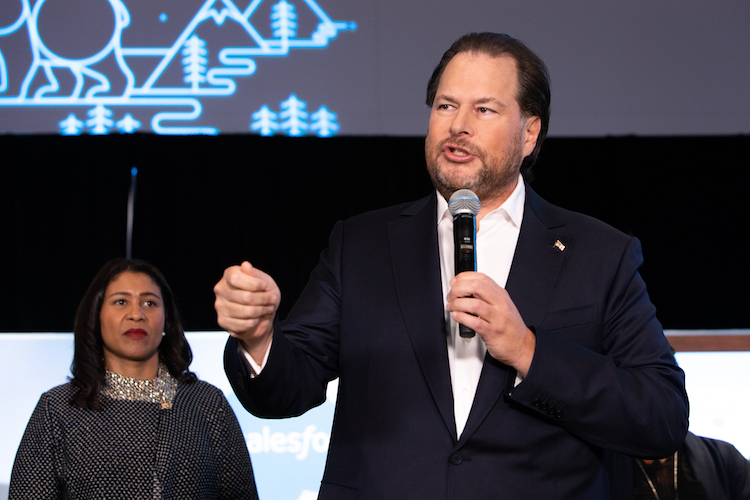 In the current era of Salesforce, there are no excuses for having less than three certifications. There are over 20 different Salesforce certifications and on average I see at least three certifications per resume these days. Ideally, you’d have at least five. If you need help getting certified or you’re not sure which ones to get, read my Certifications Guide. P.S. 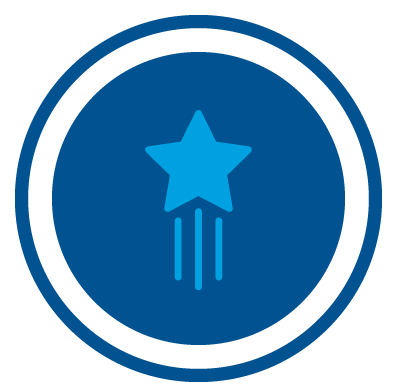 if you have more than 50 Trailhead badges, put that on your resume too. 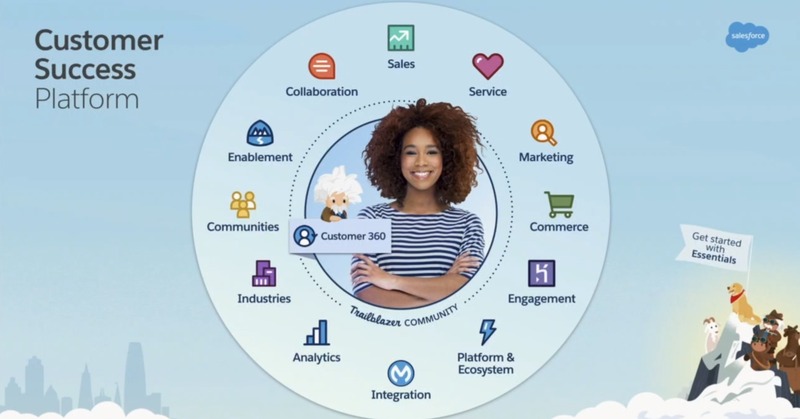 Even though most orgs are still on Salesforce Classic, almost all are planning to migrate to Lightning. That means you either already know Lightning, or the company will have to train you. Your Lightning experience now has a huge premium and it’s something you must specifically call out. Fact: Hiring managers will judge your resume in less than 10 seconds. It’s unfair but it’s true. The only part of your resume that’s guaranteed to be read is the first sentence. Have a ton of certifications? Put the certification section first. Went to a great school? Put that up top. Won some interesting awards or worked for a nice brand name company? Straight to the top! This applies to each subsection too. The very first bullet point for each job should be its best. 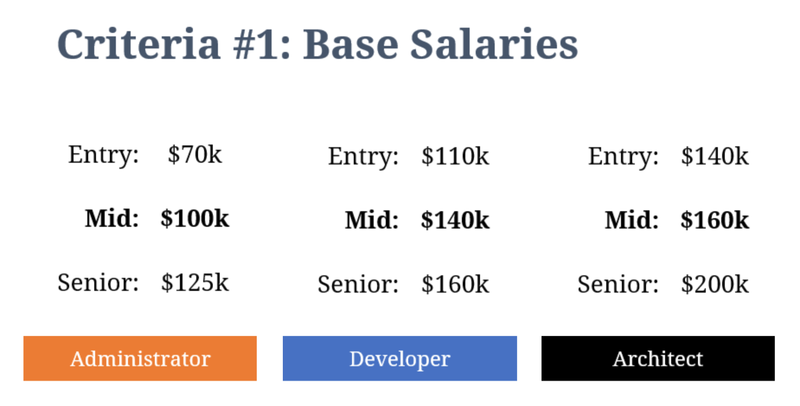 There are few objective measures in this industry that’ll give recruiters insight on your Salesforce knowledge. Your user count is one of them. 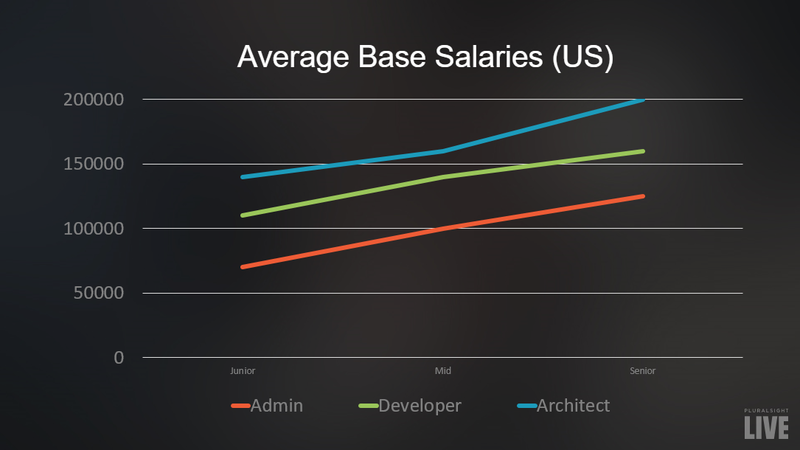 Generally, having experience in Salesforce orgs with more users is a good thing. 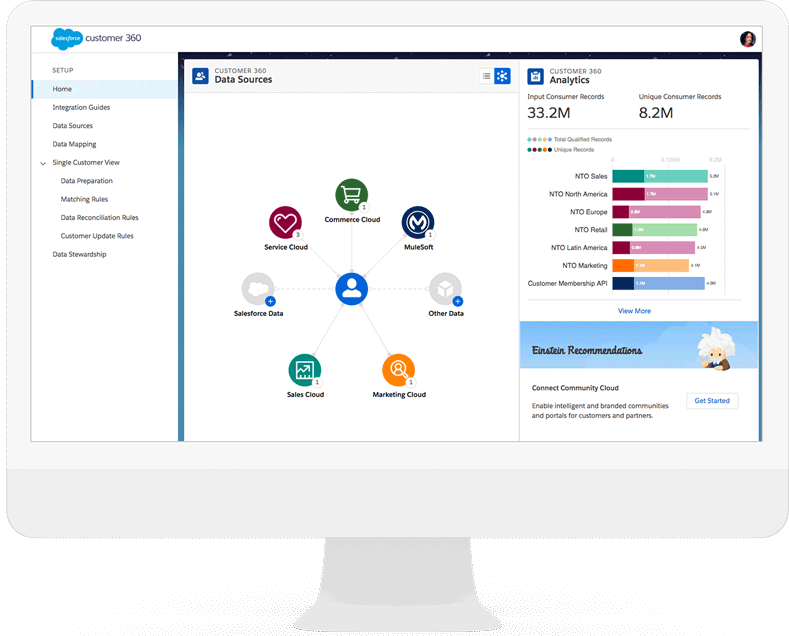 You get exposed to more Salesforce features and challenges that smaller orgs never see. For example, larger orgs are more likely to use features like the Translation Workbench. Admins in larger orgs are also more likely to have experience solving performance issues using indexing. You can still stand out if you don’t have experience in a small org. For example, you can highlight that you’re a solo admin and thus have experience as the decision maker in an org. Regardless, different companies are looking for people with different backgrounds. Include your user counts to let them know where you stand. 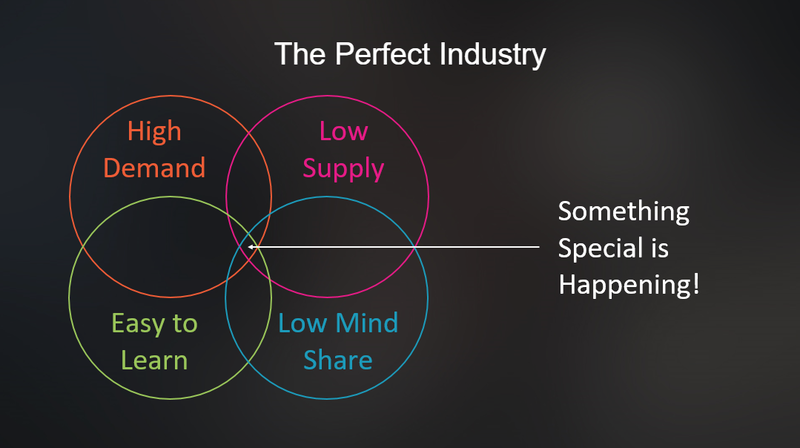 Companies want to hire people who have solved interesting problems. It’s boring seeing resume after resume where candidates just say they implemented Process Builders for Sales Cloud. Tell me a story. Make me believe you were part of something special. 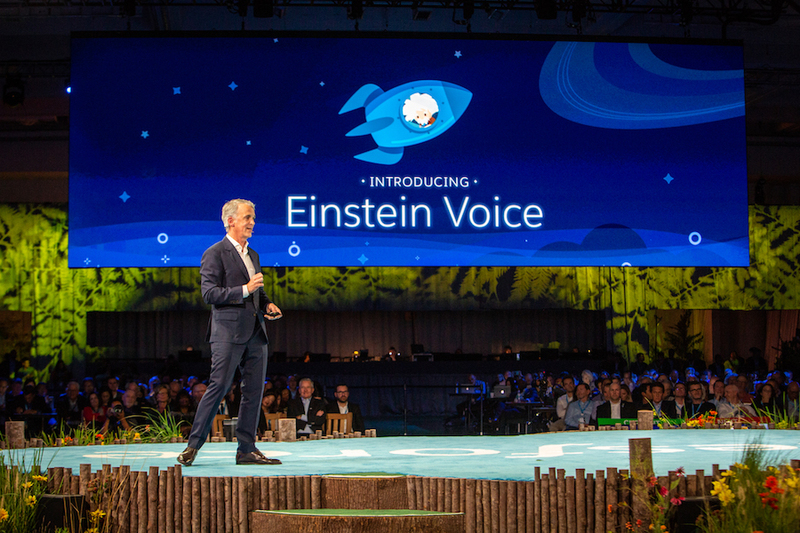 Was your org featured at Dreamforce? Does it have an abnormally large amount of integrations? Does the CEO log in every day? Did you max out your storage limits?! These are the tidbits recruiters love to share with their colleagues as they hype up your interview! Every org uses AppExchange apps. And if a company sees you have experience with an app they use, it’s a strong indicator of a fit. Plus, it’s one less thing they’d have to train. Including the names of apps you’ve worked with is an easy way to get free resume brownie points! Your resume should be different for each job you’re applying for. Find the keywords that are used in the job description and make sure to include the exact same keywords in your resume. Does the job description mention “reports” often? Splatter the word across your resume! This gives recruiters confidence that you’re a match, and, it especially helps if they’re using technology to bubble up candidates. At least half of your bullet points should have some number in it. If you don’t have any metrics around your contributions… are you sure you really improved things? Regardless, start tracking metrics in all your projects from now on. If you really don’t have any metrics for a past project, estimate it. I’m not biased, this is just how things are. People will assume you’re not up to date with technology. Fact: people will read more words in your resume if it’s less than a page long. Brains instantly shut off when they see a lot of text. Heck, I’d be surprised if you’ve even read this far. If you’re applying for a job in the USA and you don’t manage more than 40 people, you absolutely should have a one page resume. Mine certainly is. Whew! That’s a lot to take in! We’re going to analyze some real Salesforce resumes to make sure this all sinks in. Next post: Salesforce resume analysis #1: Mid Career Professional!